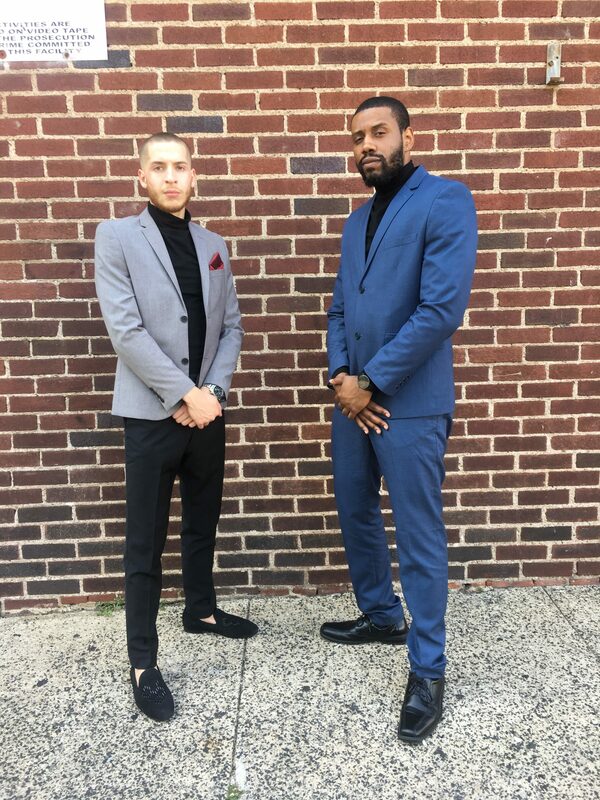 PASSAIC, NJ– All In an industry full of solo artists, dynamic duo KOG is making waves in order to make a name for themselves. The group consists of former classmates turned group members Corey and Gabe, who bonded over being late to the same class in college. It wasn’t before long that the two developed a friendship, which really took off once they discovered they both possessed a natural talent for music. Together, Corey and Gabe have a vision of how they want to stand out artistically. From the outside looking in, you’d never guess what types of cultural fusion the two bring to the table, which could easily be considered their secret weapon. “Since we started working together, we’ve released four singles on YouTube and blogs,” said Corey. “I released my own EP in 2014, but never really pushed forward with it. Gabe is really strong when it comes to freestyle, so we’ve just been working on our craft collectively.” There is strength in numbers, and KOG is an excellent example of that. KOG just released their music video for “Deny It” last week, and the two are hyped up, to say the least. With a steady increase in following over social media, the feedback has been extremely positive surrounding the project. “Corey based the hook off a past relationship. People can be fake, but at the end of the day, you can tell what’s a lie and what’s real,” said Gabe. 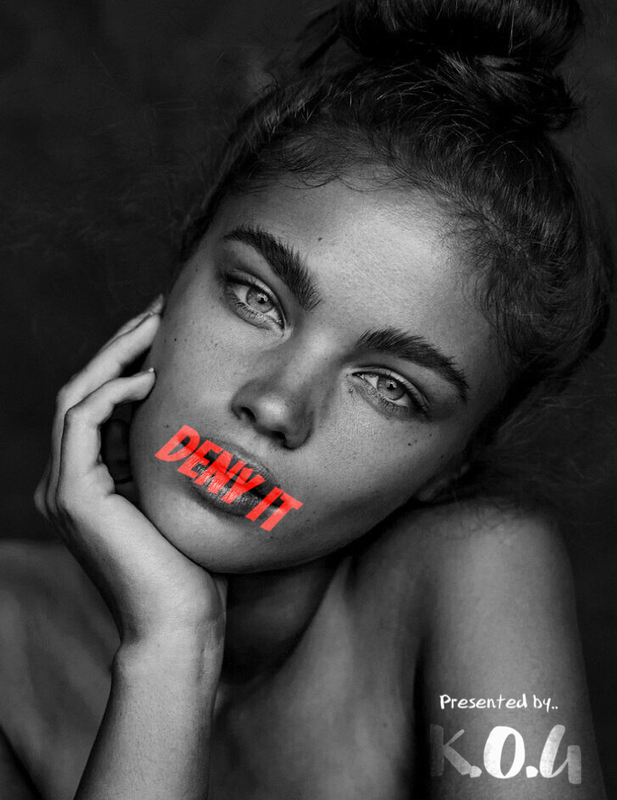 The single reels you in with the beat, and then keeps you vibing with a relatable message. All projects aside, one thing is for sure. The group’s swag and overall aesthetic is different from anything mainstream. Music, to KOG, is more than just releasing one fire track after the other. The duo wants to entertain fans on a cinematic level, which is why they’re focusing on their visual components. We’ll definitely be “seeing” a lot more of KOG to come.